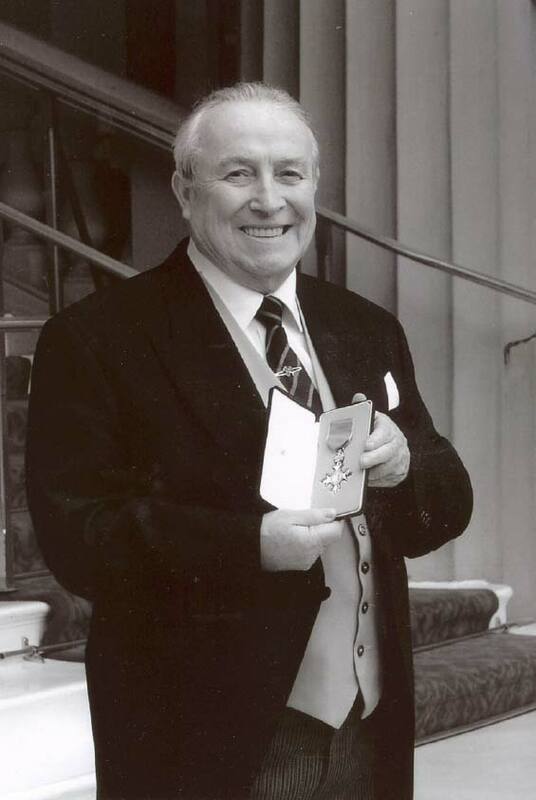 Above is a picture of Mike Kearney showing his MBE medal. Mike was awarded the MBE for his long and meritourius service to the Royal Irish Fusiliers and the art of the Warpipe. Mike was born and raised in Dublin.As a young lad he left home and went up to Belfast and lied about his age and joined the Fusiliers in the late 1940's.. Mike has been a great help to me in research on the instrument and in being a friend. 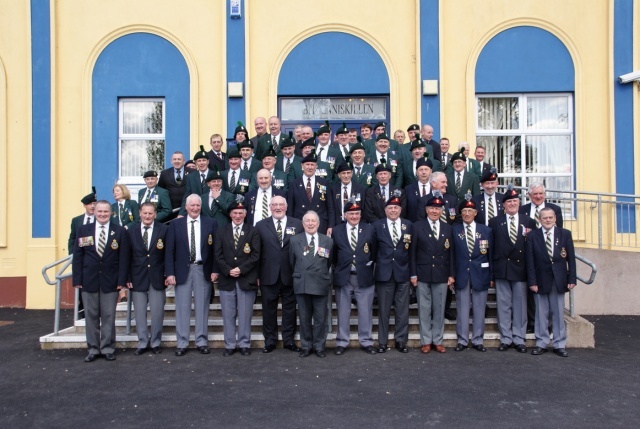 Since retirment Mike has worked running a local Post Office and has helped the Museum of The Royal Irish Fusiliers. 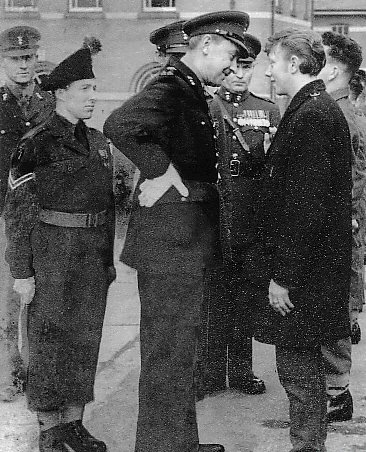 Above, Mike wearing a caubeen with hackle listens as a Fusilier Officer talks to a new recruit. Thanks to my mate Pete Farrell former 2nd btn Royal Irish Rangers for use of the photo.